Join Roelf Meyer to discuss South Africa then, and South Africa now! HomeEventsJoin Roelf Meyer to discuss South Africa then, and South Africa now! Join Former Minister of Constitutional Development, Roelf Meyer during the 3rd ALI SA Leadership Dialogue of 2017. It is always a pleasure to announce an ALI Leadership Dialogue. 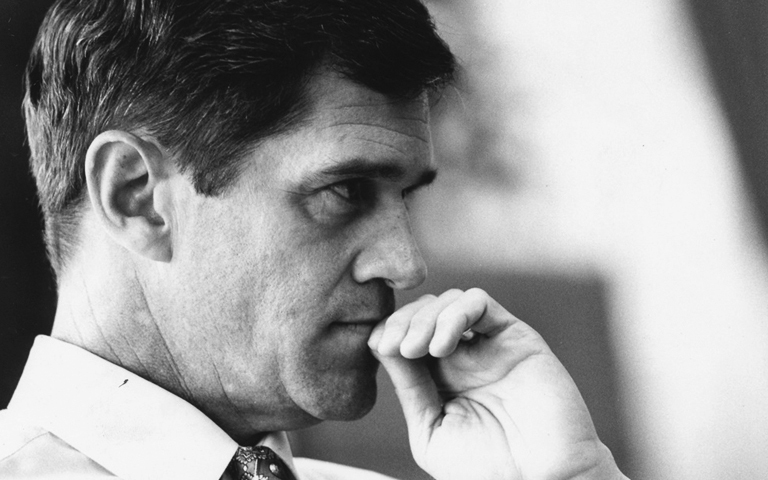 This coming dialogue we shall be joined by the Former Minister of Constitutional Development, Roelf Meyer, known for his prominent role in the negotiations to end apartheid in South Africa. Our robust discussion will revolve around the current challenges facing South African leadership, in light of the issues that faced leaders during the end-of-apartheid. Time: 16h30 drinks and networking session. Dialogue will be from 17h00 – 20h00. Topic: How the negotiations to end apartheid impacted the future of South Africa, and how we can meet the challenges facing South African leaders today. Venue: Hollard Campus, 22 Oxford Road, Parktown. As indicated in our earlier communication on the Leadership Dialogue Series, participants are limited to 25. 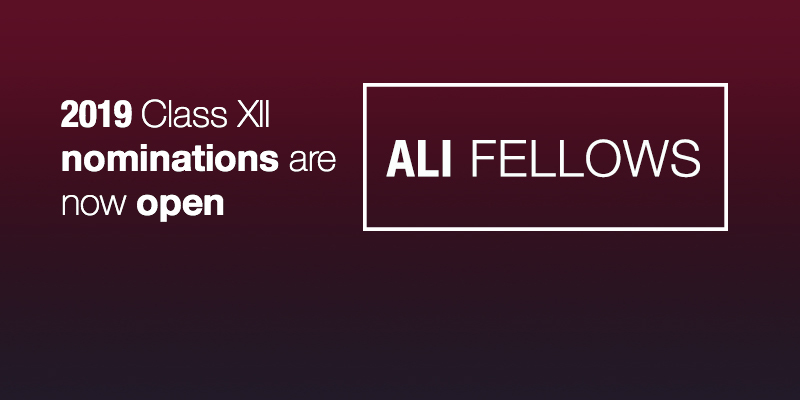 Consequently, we will be accepting Fellows on a first-come-first-served basis. Kindly register your wish to attend by sending an email to Ms. Chenai Chipfupa at chenai@alisa.co.za by no later than Wednesday, 17th May 2017. Kindly include “ROELF” in the subject line of the email. We will then confirm you as an attendee by Friday, 19th May 2017.